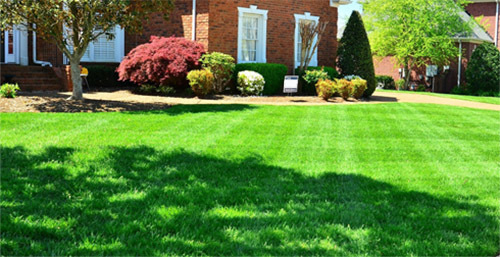 Lawn service is provided on a regular basis. The lawn is mowed, edges along the walkways and garden beds are trimmed and the hard surfaces are blown off. This service is provided at the start of the season to remove the leaves and debris that have been hiding under all the snow. The lawn is mowed weekly, edges along the walkways and garden beds are trimmed and the hard surfaces are blown clean. 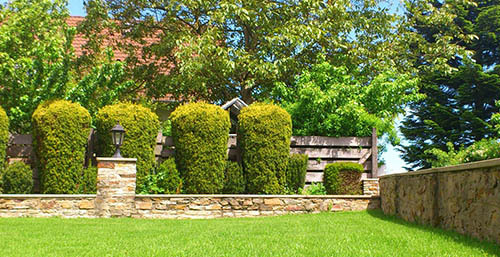 Welcome to Corning Landscape LLC, a full-service landscape company based in South Grafton, MA. Is your lawn lush, green and thriving? – Are the shrubs trimmed and lovely? – Are there attractive flowers and plantings? Your property should be both a haven for you and make you proud when hosting guests. 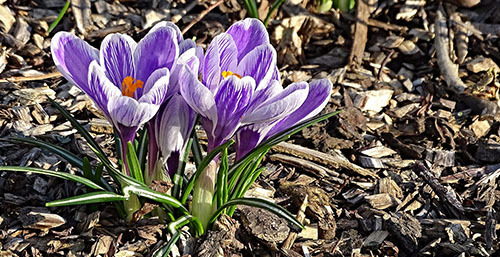 Corning Landscaping allows you to enjoy and showcase your yard without the labor and toil of maintaining that yard yourself. 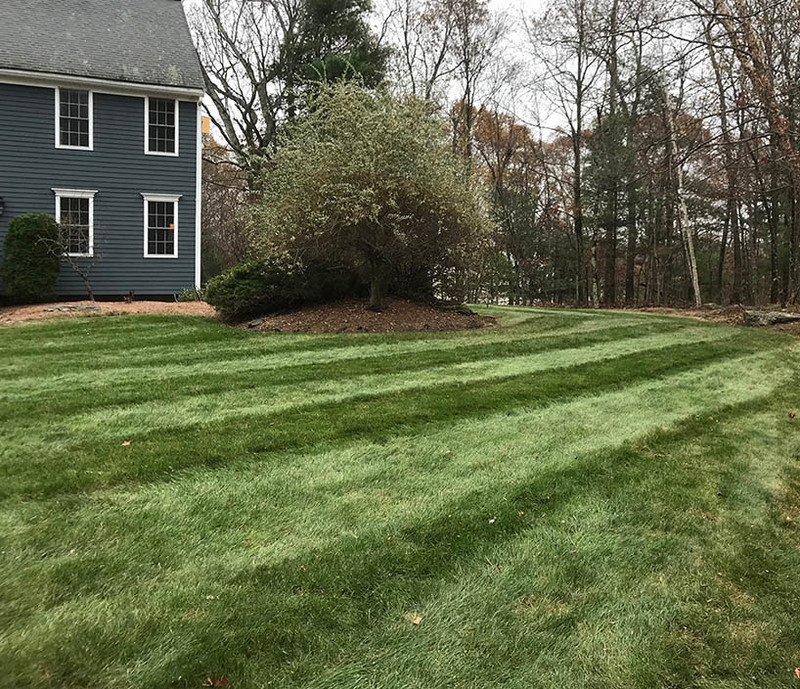 For more than 8 years, Corning has delivered professional and reliable lawn care and landscape maintenance services for residential client. Working closely with our clients, we tailor our services to your properties’ specific needs. And we work within your budget. Corning Landscape LLC is fully insured and is also licensed to apply pesticides in MA. We also have workers compensation and liability insurance. We serve customers in Grafton, Shrewsbury, Upton and Hopkinton and throughout Southern Worcester County and Metro West Boston area.